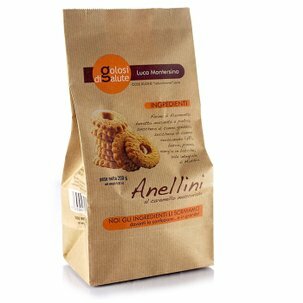 Cocoa & Hazelnut Cream 200g 12 pcs. 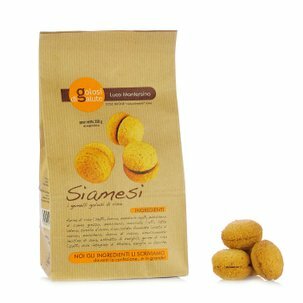 Eataly truly wants to tantalise your tastebuds, and this time it will do so with the Cocoa & Hazelnut Cream from Golosi di Salute. 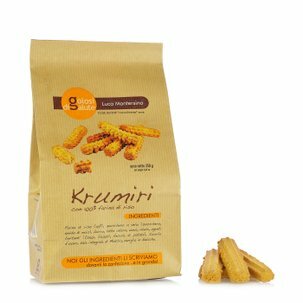 In this irresistible product, confectioner Luca Montersino has combined IGP hazelnuts from Piedmont with extra-fine cocoa, and has mixed everything with his distinctive passion for quality and well-being. Ideal for spreading on a slice of warm bread as part of a tasty and nutritious breakfast, this product is also particularly useful when it comes to preparing cakes and desserts. And with the handy pack of 12 jars Eataly has created for you, you can now save as you stock up on flavour. 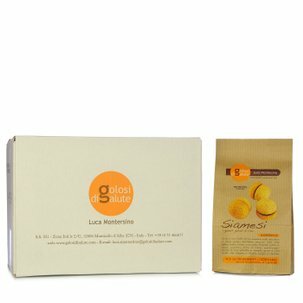 Luca Montersino is today the leading confectioner who can speak scientifically of alternative and health-oriented confectionery. 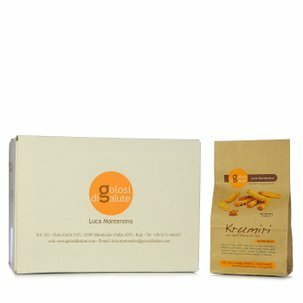 For many years he has aimed to specify ingredients accurately in order to understand the complexity of flavour and explain why he opted for a few No's when formulating his recipes: no hydrogenated fats, no artificial colouring, no over-refined ingredients... thus helping to spread the message that each ingredient is designed to promote healthy living.